Words by Cathal McCormack Ahright? 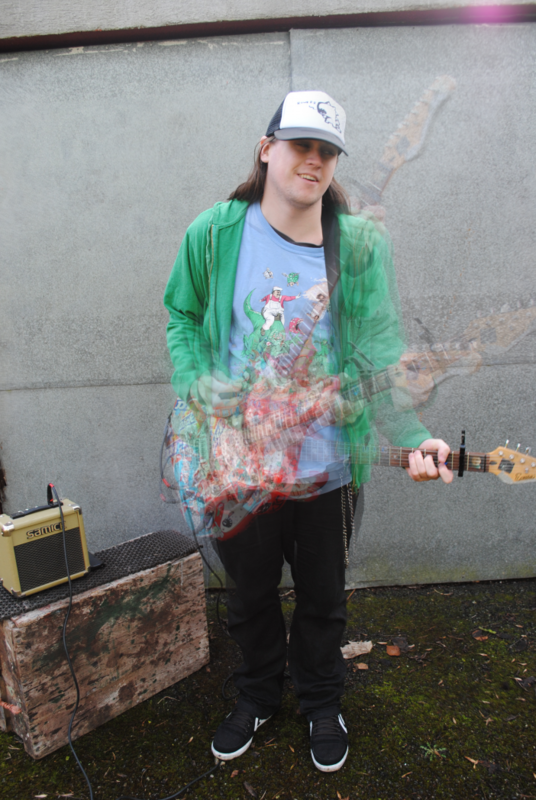 I’m Cathal from Ghost Rats, we’re a band that play in Galway. 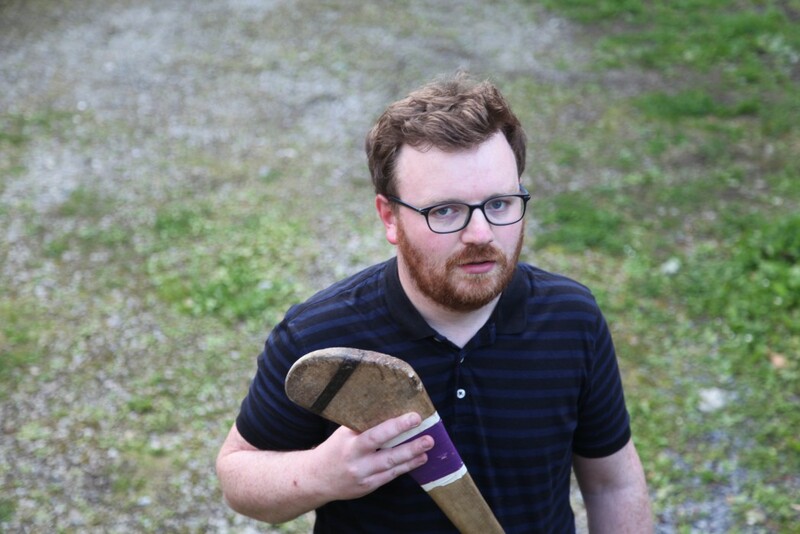 I’m also a fan of excellent Irish music so I’m going to …Read the full article.